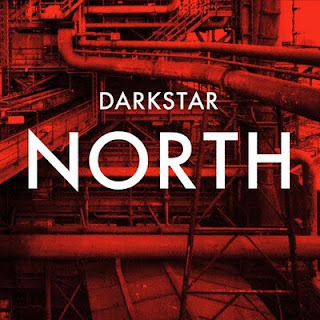 Darkstar are an electronic music trio. 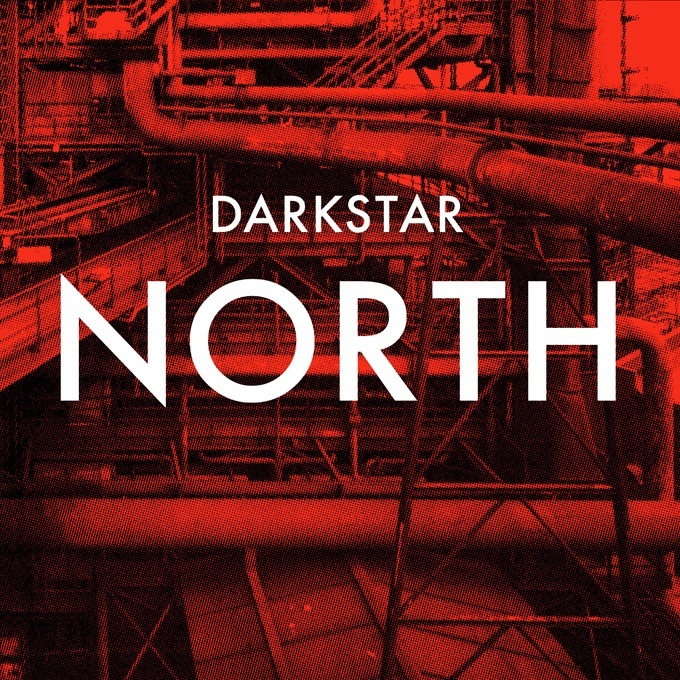 Since 2007, they have released music on Hyperdub and 2010 Records. They received strong critical praise for their initial releases. In 2009, their track "Aidy's Girl Is a Computer" was named by The Guardian as "one of the singles of the year" and in the top 100 tracks of 2009 by Pitchfork Media. It was featured on the 5: Five Years of Hyperdub compilation. James Buttery was added to the group in 2010 as vocalist.